Microsoft’s landmark email privacy case is set to go before the Supreme Court next month, and the company has received widespread support from other tech giants, members of Congress, and foreign governments. One party that opposes Microsoft’s move? The Department of Justice. The case began in 2013, when Microsoft challenged a warrant for emails stored in a data center in Ireland. The company argued that a warrant was not sufficient to demand emails stored outside the United States, an argument that the Justice Department has fought against all the way to the Supreme Court. Hundreds of organizations signed 23 amicus briefs supporting Microsoft yesterday, displaying broad support for the company’s position that, under current law, the DOJ must seek access to the emails through a treaty process with Ireland, not a warrant issued under the Electronic Communications Privacy Act. 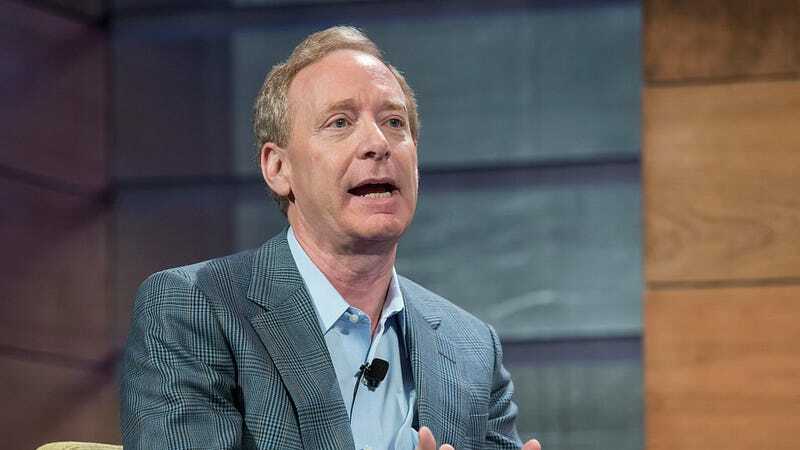 Major tech companies like Apple, Amazon, Google, and Facebook all backed Microsoft’s argument. A bipartisan group of lawmakers, led by Sen. Orrin Hatch, also filed a brief in support of Microsoft, asking the Supreme Court to allow Congress to craft new legislation to govern law enforcement access to data stored overseas. Privacy advocates from the US and Europe have also argued that forcing Microsoft to comply with the warrant would violate European privacy laws. But despite all the opposition, the Justice Department believes that the warrant should be upheld. The DOJ has argued that waiting for Congress to create a new law or going through a treaty process to obtain data stored in other countries would lead to unnecessary delays in its cases. The Supreme Court is scheduled to hear arguments on February 27th.